If there is anything developer Milestone does well, it is pushing out an almost endless number of racing titles per calendar year. In 2018 alone, the developer started off with Gravel, then continued on to release Monster Energy Supercross, MotoGP 18, MXGP Pro, and, last bur not least, Ride 3. The latter of which is the focus of this review. So is it truly the motocross racer to top the others in Milestone’s list, or is it as bad as MXGP Pro seemed to have been? Let us see as we conclude Milestone’s busiest year with their final release. The Ride franchise first entered the scene in 2015 to critical praise and extremely favourable reviews. Since then, the series has become somewhat of a flagship for Milestone. Ride 1 and 2 scored well with critics and gamers alike, even if the sequel was panned for its similarity to the original. Ride 3, however, seems to fix all of that, and then some, with a few new innovations of its own. 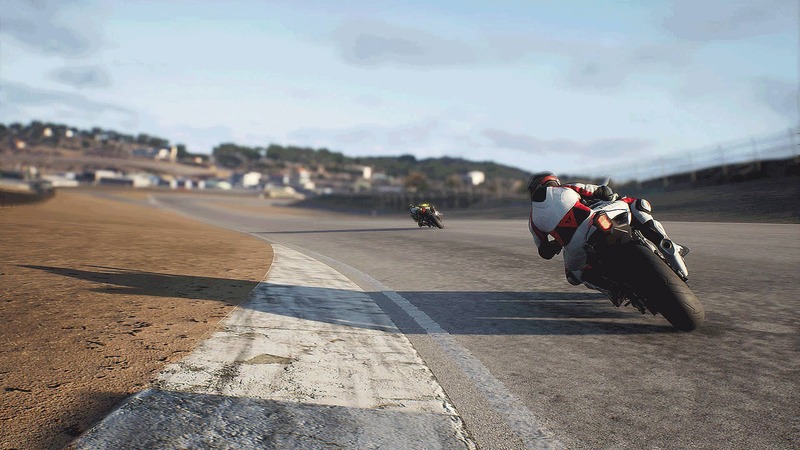 Ride 3 features a full-fledged career mode. One that is, to my great surprise, quite robust. The bulk of career mode takes the form of “Volumes”, a series of magazines that encompass races, events, and most importantly, bikes. Each magazine has a distinct and very different theme, and every Volume unlocks in tiers. Once unlocked, however, the player can take them on in any order they would like. These specialised themes are also really varied. Want a retro-style, cyberpunk Japanese race or two? There is, quite literally, a magazine for that. What about a more robust and classic ride through the hills on a Harley? You guessed it, there is a magazine for that too. I really like this freedom of choice a lot. More often than not, racing games tend to force you into a career mode where you have to abide by certain rules all of the time. If you do not, you will get kicked off your sponsors team and probably will have to start over. If that is not the case, they often force you into a long and slow journey to unlock one bike at a time as you make your way to the top. Past Milestone titles were exactly like this, which is why Ride 3 is such a breath of fresh air. I particularly like how Career Mode seems to encompass pretty much every single facet of the game. As such, it includes every conceivable combination of track, race type, bike presets, manufacturer rules and performance limits, weather, time of day, and even progression systems. Perhaps my only gripe about Career Mode is its strange lack of cinematics or any real incentive to make your way through to the grand finale. Granted, racing games and simulation titles hardly ever need them, but they are a nice to have nonetheless. 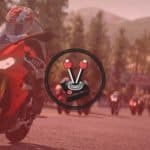 Rather, Ride 3 believes that it offers its players enough (which it admittedly does), and so much so, that it does not need to include arbitrary reputation systems or cutscenes to motivate players to progress through the game. With that said, I must admit that the sheer number of bikes, tracks, and other small variables alone, means that the Career Mode has so much going for it, that I had a genuinely good time with all of its 61 Volumes. 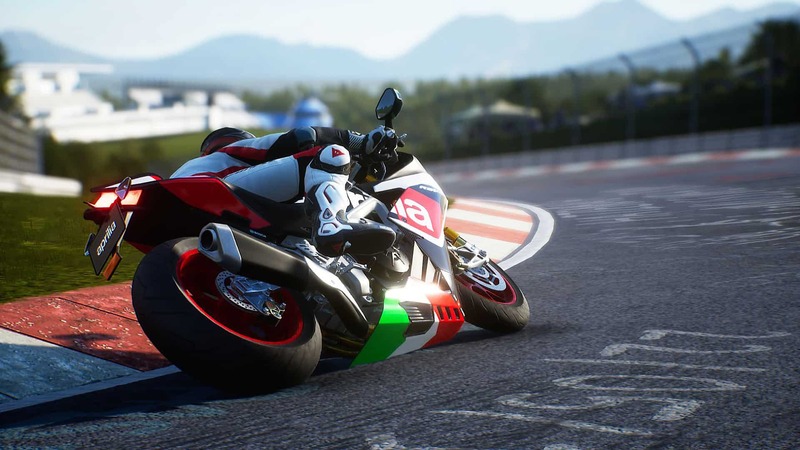 Beyond the Career Mode in Ride 3, the game also features Time Attack, Weekly Challenges, Multiplayer, and a ton of bikes, tracks, and other things. Not to mention customisation. Following the trend, Ride 3 also features a Rewind Function that can be used when mistakes have been made. However, I must say that handling in Ride 3 is as zippy and fun as a racing title can be. I am no expert on bikes at all, but they feel like they have real power to them. Each of the over 200 included motorcycles also handled really well, which was great. Although the handling of bikes in Ride 3 is really great, I do feel like the customisation options are lacking. While it is by no means as bad as other games in Milestone’s profile, I feel like they could have done more. Perhaps the sheer number of available bikes made the studio take a pause and hold off on additional customisation options? Possibly to prevent gamers from being overwhelmed? Whatever the case may be, it is a shame that the customisation options are a lacklustre affair. Artificial intelligence in Ride 3 could also do with a bit of work. While I usually try to make it as challenging as possible with car games, I usually leave motorcycle racers on normal difficulties; and it definitely showed this time around. Competing riders never treated me like I was on the track with them, and stuck to their racing lines as if they were slot racers for children. This created quite a few issues where I was forced to swerve violently in order to avoid crashes – to my detriment, more often than not. On the other hand, I also managed to get ahead quite often when the track evened out into a straight or exited out of a particularly large hairpin. 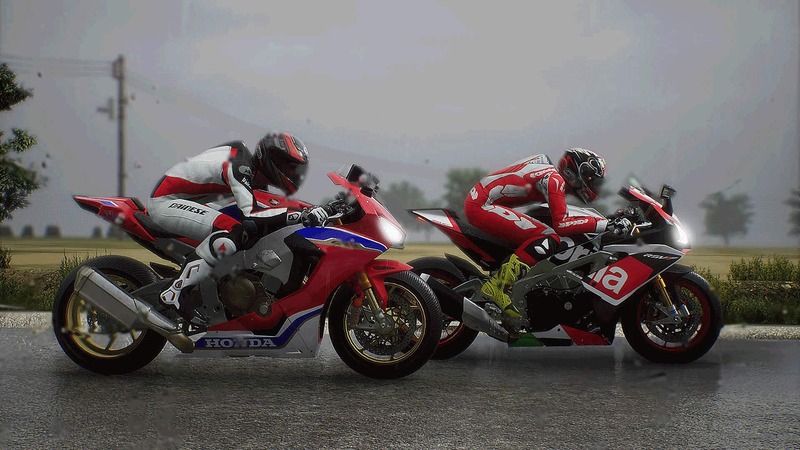 With no real cutscene and progression system in that regard, players earn bikes as they progress through the huge number of Volumes in Career Mode. However, outside of that, the player also earns credits. These credits are used to “buy” or unlock even more bikes. With 230 to collect over 30 different manufacturers, players will be kept busy for quite some time. I have to commend the game for running as well as it did. Loading times were non-existent insofar as racing games go, and the frame rate was solid. On the PlayStation 4 Pro, I even got to choose between a 60-frames-per-second (FPS) experience or a higher resolution. Naturally, I went for the better framerate. On that note, I must say that the higher resolution option did make the game a lot more crisp than the framerate option. In terms of how the bikes look and how faithful the tracks have been recreated, I can also say that Milestone hit it out of the ballpark. While I am by no means an expert, I Googled a few of the tracks featured in the game. Needless to say, I came away impressed. The virtual tracks look just like their real-world counterparts. All carefully designed and built in-engine, to feel like they should in real life. On top of that, the weather system added a beautiful aesthetic to the game that I did not expect. Especially after the weather system featured in Gravel. Wet tracks look pleasing on the eyes, and made it a little bit more challenging to handle; while sunny skies often open up to beautiful clouds dotted across the skybox, of which the edges can hardly be seen. Ride 3 is quite entertaining and enjoyable. Motorcycles titles are not my forte at all, but I have to commend Milestone for yet another enjoyable title. I think that the game looks as good as MXGP Pro, while offering a much more robust Career Mode. 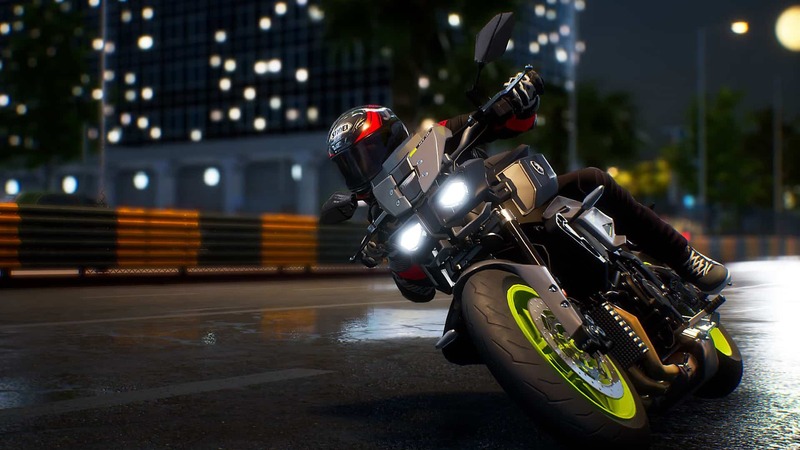 Ride 3 also looks great and features quite a lot in terms of content. There are 230 bikes, over 30 faithfully recreated tracks and multiple game modes! 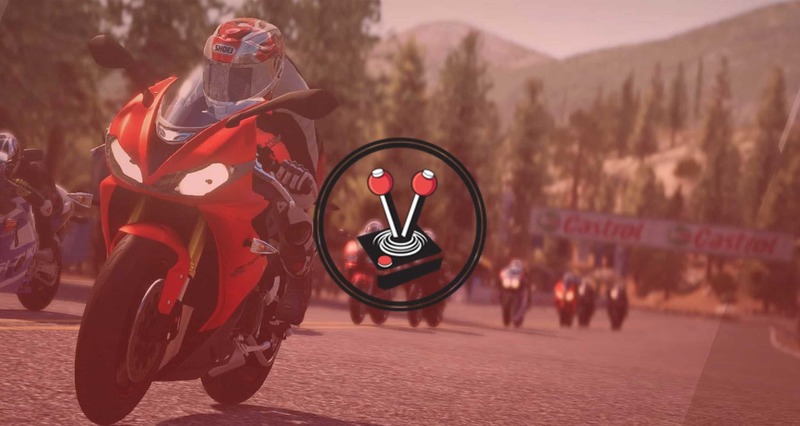 In a way, Ride 3 is a gorgeous culmination of Milestone’s previous 2018 titles, and it shows. Acquisition Review copy courtesy of Milestone S.r.l. Ride 3 is quite entertaining and enjoyable. The game looks as good as MXGP Pro, while offering a much more robust Career Mode. The game also looks great and features quite a lot in terms of content. There are 230 bikes, over 30 faithfully recreated tracks and multiple game modes! In a way, Ride 3 is a gorgeous culmination of Milestone's previous 2018 titles, and it shows. Previous articleRemastered Crash Team Racing Nitro-Fueled is here!